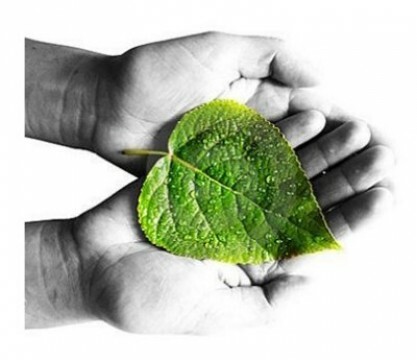 Insightful news and entertaining talks. The Dj's are funny as well as I like the music they play. My daughter even laughs when she hears me singing the latest songs and asks how do I know them well - Bay FM is the answer. 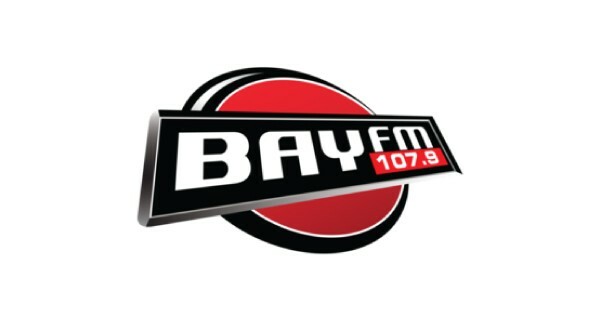 It's always insightful listening to Bay FM, not only do you get to listen to the latest music as well as classics, but they keep you up to date with what's going on and entertain the listener. It's the only station I tune into! Bay FM’s catchphrase Our Community Your Radio gives an exact expression of the philosophy that is embedded in and which manifests itself in the everyday operations of the station; it is a true community radio service about the community as it serves and operate from within the community a service they can truly call their radio. 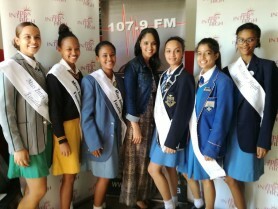 Bay FM is a responsible and responsive member of society and has a history of evidence to testify to its commitment and contribution towards community development. Evidence of some of the various community engagement activities can be viewed at www.bayfmfoundation.co.za and www.bayfm.co.za We however believe that the community being served by Bay FM should not necessarily be restricted to our allocated broadcasting area, but that we could make a contribution towards development in our extremely challenged rural areas in the Eastern Cape Province and beyond. The following graphs and diagrams provide a synopsis of our current listenership which currently stands at 100000. Social media accounts also assist in getting our message across with Facebook (Main Page) having 7849 likes and Twitter a following of 4656. These numbers do not account for each show as most of them also manage their own pages / accounts.  We are in the process of amalgamating all pages into one / provide links to current pages through the help of the main page. 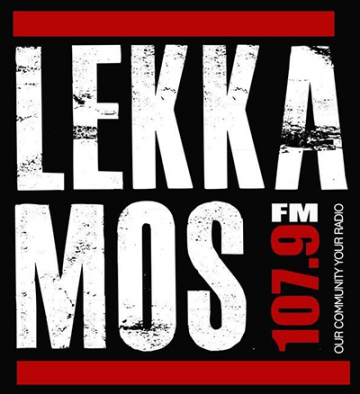 BayFM 107.9 is making good on the slogan ‘Our Community, Your radio’ with the launch of its exciting new campaign ‘#LekkaMos’. 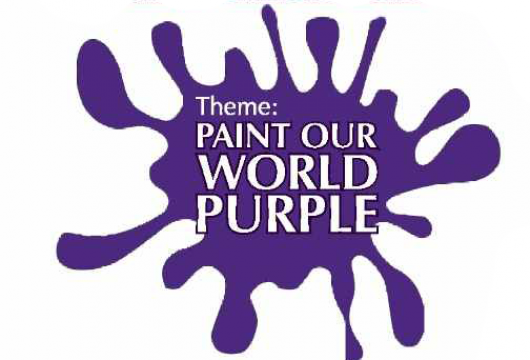 Paint Your World Purple! 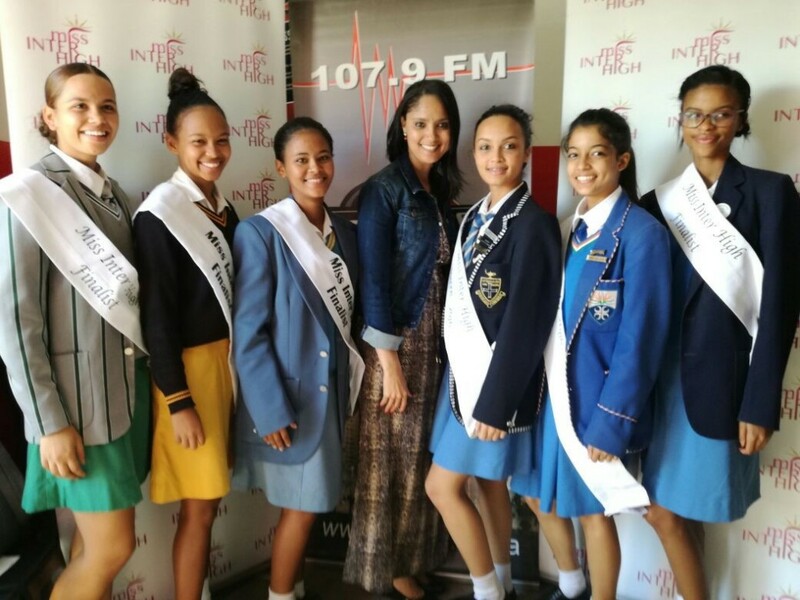 CANSA Relay For Life is a unique event, offering everyone in a community the opportunity to participate in the fight against cancer.